During this -- and every -- Minor League Baseball offseason, the biggest news items have one thing in common: change. First, there was September's biannual affiliation shuffle. 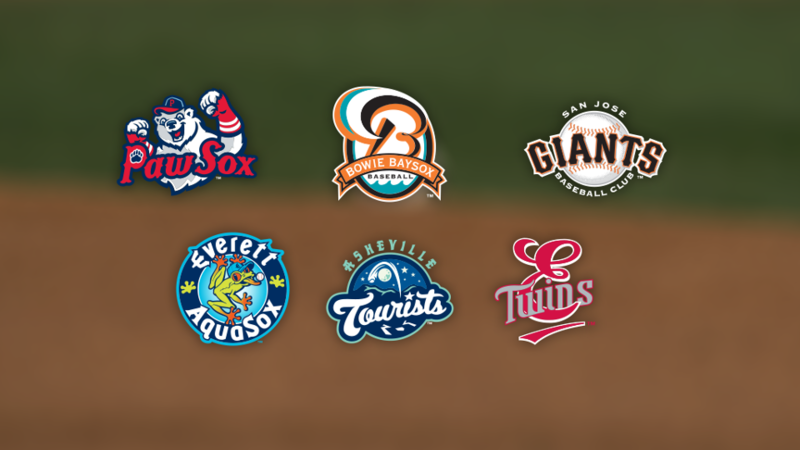 Ten Minor League teams will have different parent clubs in 2019, with several others relocating to different markets while keeping the same parent club. The following three months were dominated by rebranding news. The Rocket City Trash Pandas, Fayetteville Woodpeckers, Amarillo Sod Poodles and Rocky Mountain Vibes were introduced as new Minor League entities, while Syracuse and Las Vegas changed their names (to the Mets and Aviators, respectively). There will be three new ballparks in 2019 -- in Amarillo, Fayetteville and Las Vegas -- and four more are on tap for 2020. Change is (usually) good and, at any rate, to be expected. But what about the Minor League teams which haven't been making news, this offseason or otherwise? The teams that, through the years, have stayed the most consistent? This article takes a level-by-level look at the stalwarts of Minor League Baseball, highlighting the franchises that have gone the longest without changing their name, league, ballpark or affiliation. These clubs are the calm within the storm. 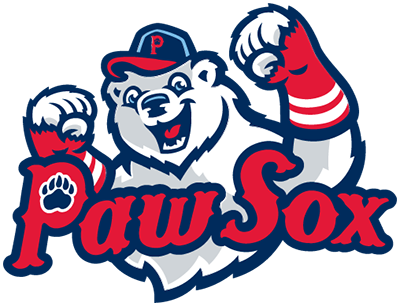 The PawSox have played at McCoy Stadium since 1970, switching from the Eastern League to the International League in 1973. During this time, they've always been a Boston affiliate. While the "Pawtucket Red Sox" name was used from 1970-75, in 1976 the team became the Rhode Island Red Sox. It switched back to Pawtucket in 1977, and nothing has changed since. Soon, however, it will. The PawSox are slated to move to Worcester, Massachusetts, in 2020. 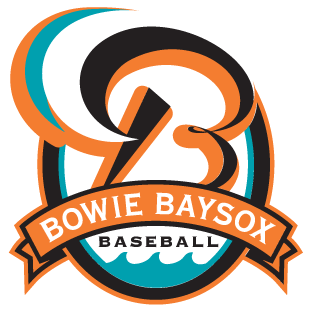 The Baysox, Double-A affiliate of the Baltimore Orioles, sailed into Bowie's Prince George's Stadium in 1994. As we head into 2019, everything is status quo. 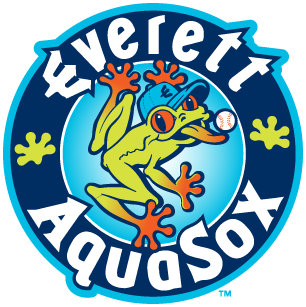 The Eastern League franchise had previously operated as the Hagerstown Suns, who were immediately replaced by a still-existing Class A South Atlantic League team bearing the same name. The Baysox originally were slated to open Prince George's Stadium a year before they did, but construction delays forced them to spend their inaugural season operating out of the Baltimore Orioles' former home of Memorial Stadium. San Jose Municipal Stadium opened in 1942 and has consistently but not continually fielded a Minor League team, sitting out from 1959-61 and hosting an independent team called the Bees in the California League in 1987 (the "weirdest team ever," according to Sports Illustrated). The Giants era began the following season. 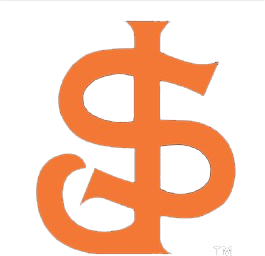 San Jose has won five Cal League titles since affiliating with (and naming itself after) San Francisco's big league club. Note: The Florida State League's St. Lucie Mets also began their current run of name/affiliation/stadium consistency in 1988. However, San Jose wins the tiebreaker due to the fact that the FSL wasn't a Class A Advanced league until 1990 (it had been Class A). 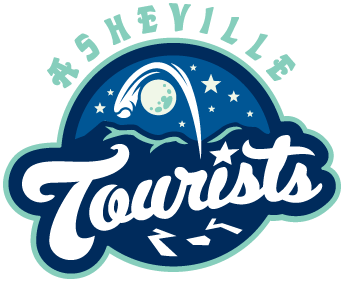 The South Atlantic League's Asheville Tourists remain the only Class A affiliate that the Colorado Rockies have ever had. The relationship began in 1994. The Tourists' name, first employed more than a century ago, has been used every season since 1976. McCormick Field, meanwhile, is one of the oldest professional ballparks in the country, opening in 1924. There's a lot of baseball history in Asheville. Here at Minor League Baseball's lowest rung, we find its most consistent team. 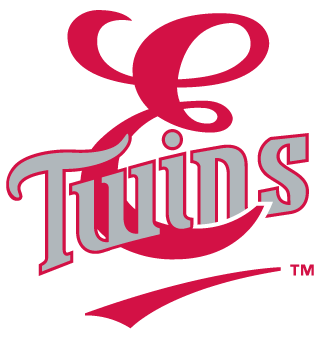 The Appalachian League's Elizabethton Twins played their first season in 1974. Their ballpark? Joe O'Brien Field. Their affiliation? The Minnesota Twins, of course. Heading into 2019, all of these facts remain. A special nod is due to the Appy League's Johnson City franchise, which came into being as the Cardinals just one season after the E-Twins debuted. Honorable mentions: Johnson City Cardinals (Rookie-level Appalachian League affiliate of the St. Louis Cardinals, playing at TVA Credit Union Ballpark, since 1975); Danville Braves (Rookie-level Appalachian League affiliate of the Atlanta Braves, playing at American Legion Field, since 1993).